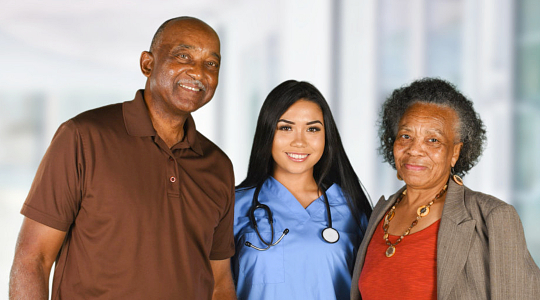 Samah Home Health Care, LLC is in need of professional caregivers who are capable of delivering exceptional care services to patients who are in need. If you want to pursue a career in the healthcare industry, then we are more than glad to welcome you to our growing team. For interested applicants, kindly fill out the form below.